A 2 hr morning workshop for children aged 6 - 12 years interested in art and a passion to be creative and think out of the box. In this Easter holiday workshop we will be creating a vegtastic collage. Using a variety of mediums the children will enjoy printing and drawing with various vegetables! Each session will be broken down into two 45 minute workshops with a half an hour drink and snack provided. Please state if your child has any allergies. 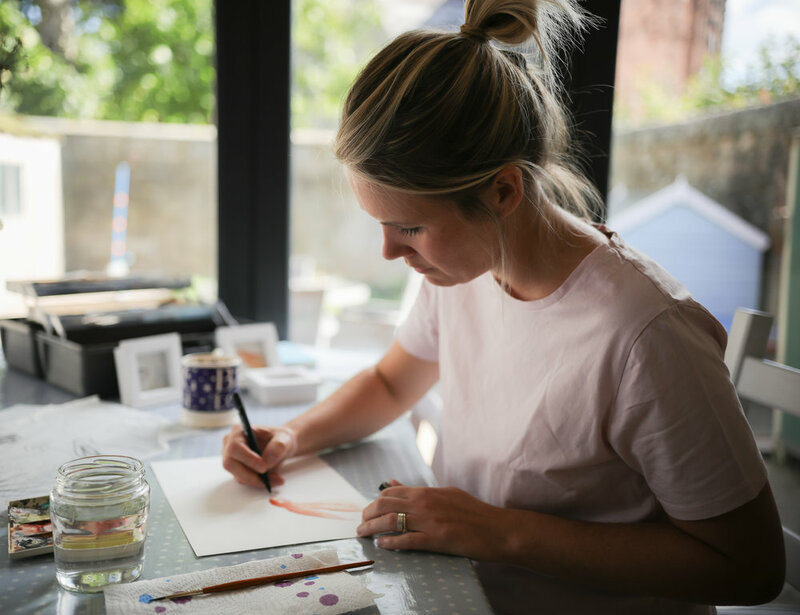 Hello I am the face behind Sweet Pea Designs…..
With over 20 years experience in running workshops for children in schools, galleries and the community settings. Starting in Staffordshire, Yorkshire and now in Derbyshire I have a diverse range of workshops I’ve run for children and adults. Running workshops in schools, hospitals, libraries, with youth groups and galleries. I have years of experience of working as a Teaching Assistant in primary, secondary schools, primary referral unit and early years pre-school. I hold an up to date first aid qualification, DBS and have up to date safe guarding training qualifications. The workshop will be held in the village of Little eaton, Derbyshire at the church hall near to the park. I have attached a map and if you have any questions please feel free to call me.